Billings Depot is a banquet hall in the Billings, Montana area. 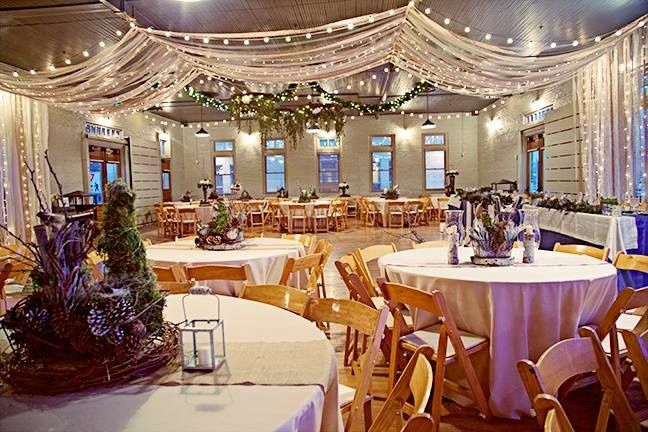 This historic gathering place has been restored to its original state, complete with vintage architecture and decor. 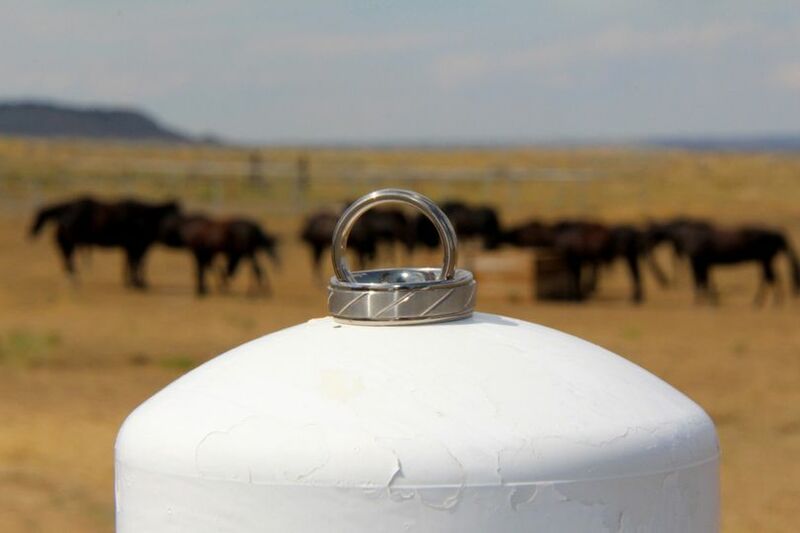 Couples will find this wedding venue just five minutes from Montana State University Billings. 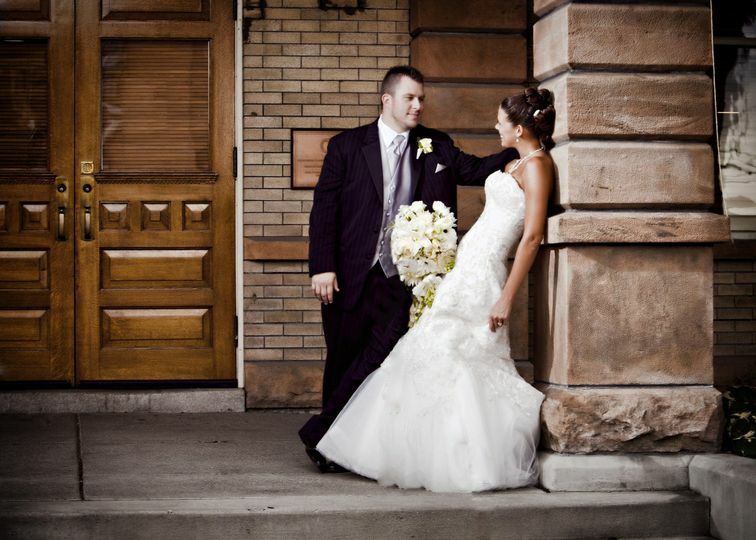 As many as 550 guests can join couples on their big day at Billings Depot. Brick and clean-cut stone make up the exterior of this hall, with large windows allowing natural light to stream inside. 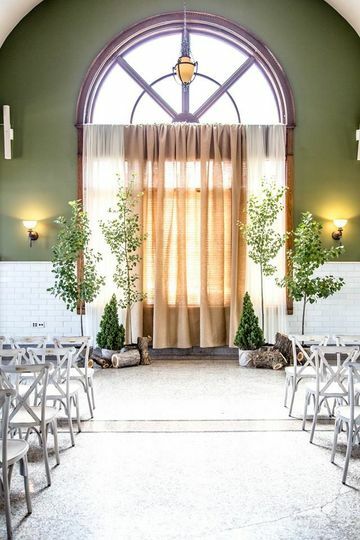 The Passenger Station is a room with high arched ceilings and arched windows, perfect for hosting a ceremony. 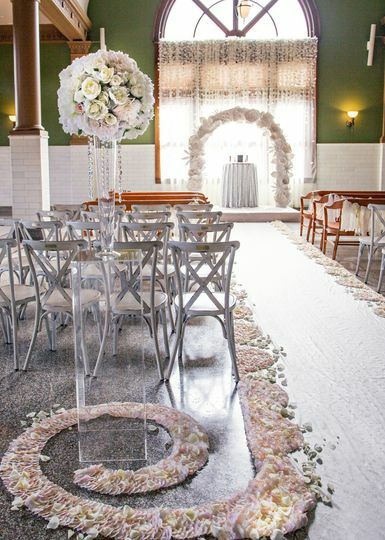 The elegant history of the room's Roman columns is juxtaposed with the high-tech sound system for crystal-clear vows. 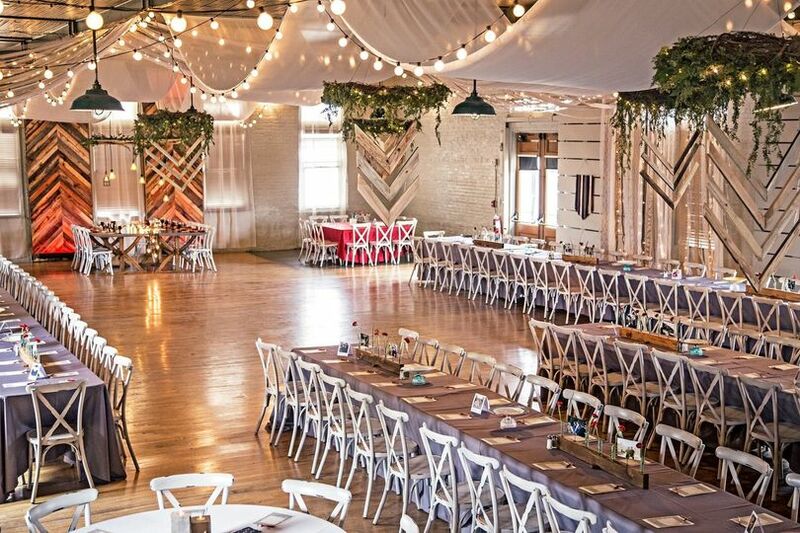 The Baggage Room is the largest space and is perfectly suited for receptions. 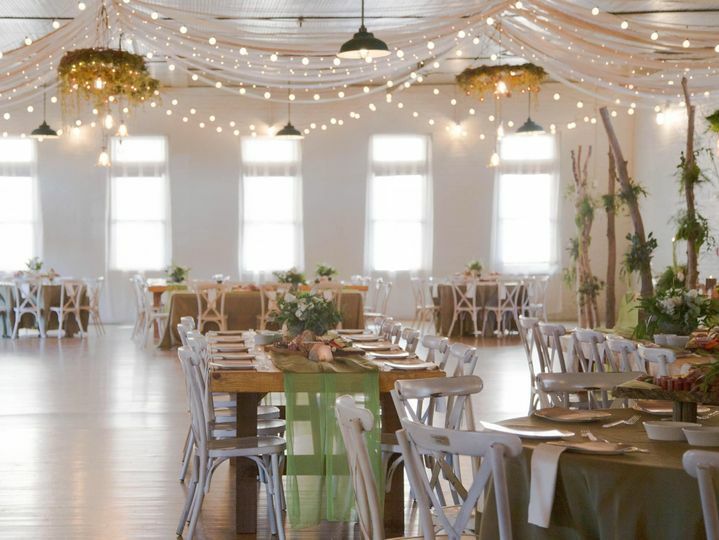 The modestly decorated room allows couples to make it their own with lighting and decor that reflects their wedding's style. The outdoor Gainan's Courtyard holds 19 large and flowering planters to frame the walk down the aisle. 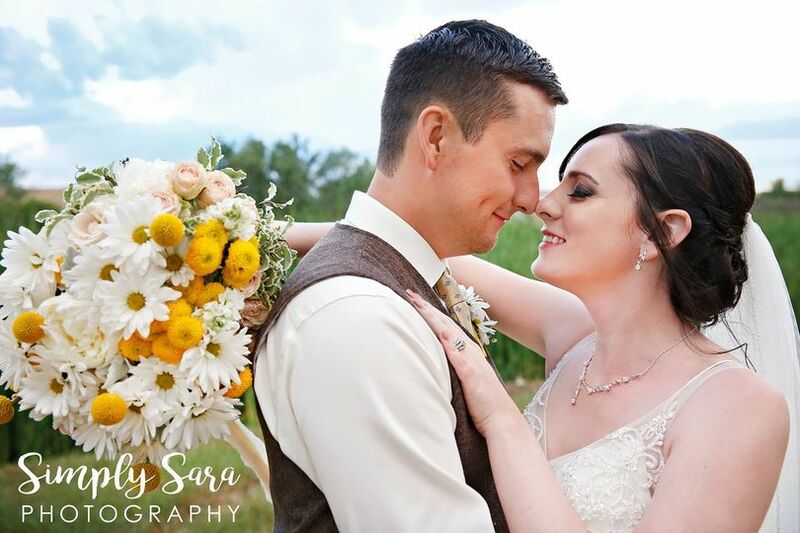 The venue offers full in-house bar services for couples on their wedding day that include bartenders, a champagne toast, a signature drink and more. The Billings Depot, built in 1909, started as a complex for three railroad companies: the Northern Pacific, the Great Northern and the Chicago, Burlington and Quincy. The buildings featured a waiting area for 200 passengers in addition to a smoking room, a ladies' waiting room, a baggage area, services offices, a lunch room and a mailroom. By 1931 the depot welcomed 26 passenger trains daily. It was placed on the National Register of Historic Places in 1978, and the last passenger train left this station in 1979. The building underwent renovation in 1995 and helds its first events in 2001. Overall experience was great! They are wonderful people to work with and price is very reasonable. Thank you so much for the kind review Jordan! We had a wonderful time working with you and your family. Congratulations again! Love the staff! Extremely friendly staff and very willing to work with me, even though I lived across country. Made everything very simple and easy and less stressful! The venue is beautiful with all the historic charm! 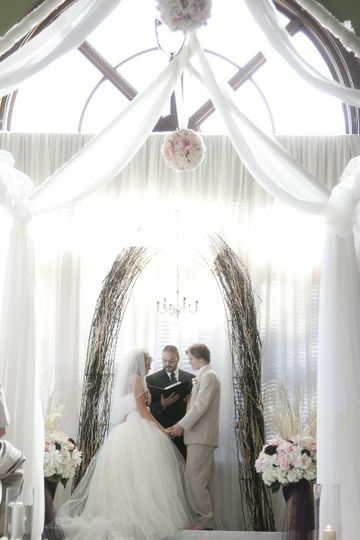 While many couples have gotten married here it is easy to make it your own by adding some personal style and decorations. Love the Depot!! Thank you Kerry! It was truly a pleasure working with you and your family! Always a pleasure working with the Depot. 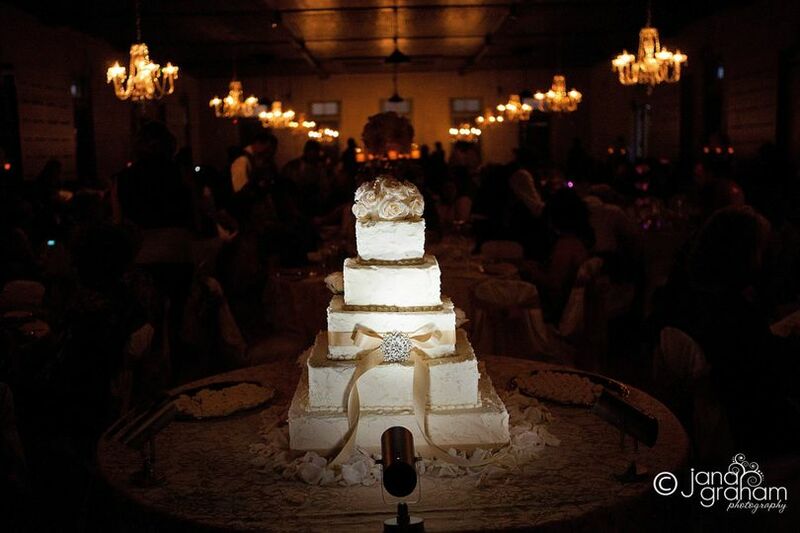 The venue is a great location for a wedding! We always look forward to DJing there. The staff is great and willing to work with you to make sure everything is perfect. 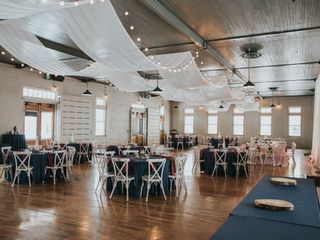 The Historic Depot is an amazing venue to have a wedding and reception. Located on the Historic Montana Avenue with many fabulous bars, restaurants, and shops, and just a few blocks from great hotel accommodations. 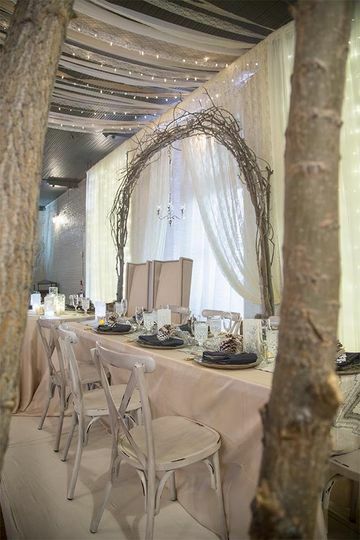 Staff are great to work with - book early and check out their new Gainans Courtyard for an outdoor ceremony.